At Anker, we believe in our products. That's why we back them all with a LIFETIME WARRANTY and provide friendly, easy-to-reach support. 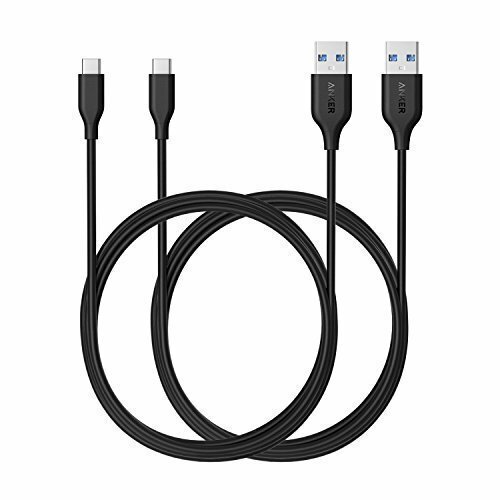 What You Get: 2x Anker PowerLine USB-C to USB 3.0 Cable (6ft), welcome guide, our worry-free LIFETIME WARRANTY and friendly customer service.